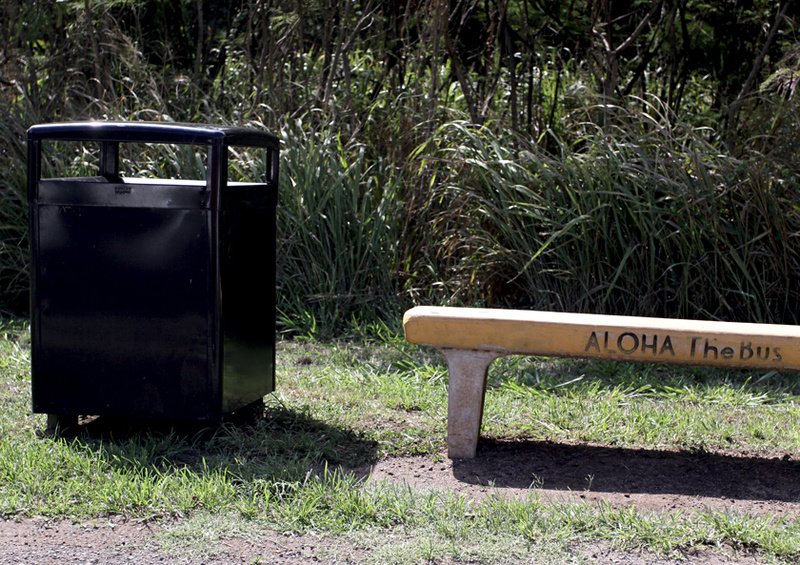 the word “aloha” is totally part of our bus stop benches. 22 Aug This entry was written by aaron, posted on August 22, 2009 at 9:00 am, filed under scenery and tagged aloha, bus stop, hawaii, street, the bus. Bookmark the permalink. Follow any comments here with the RSS feed for this post. Post a comment or leave a trackback: Trackback URL. pali tunnel eastbound. north shore excursion.